As recreational marijuana becomes legal in Canada, White Coat, Black Art put some of your questions and concerns to leading medical experts. Here's what stood out to us from speaking to doctors and scientists at the Michael G. DeGroote Centre for Medicinal Cannabis Research in Hamilton, Ont. One of the anticipated benefits of legalization that people seldom talk about is an end to "lacing" — mixing in other substances with the marijuana. 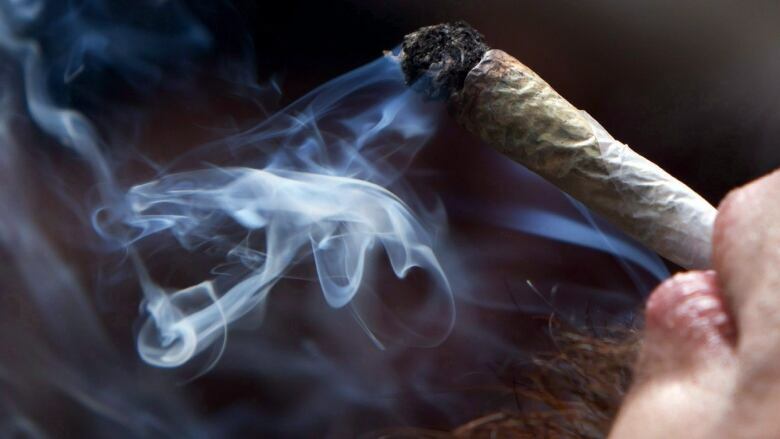 "Even though the addiction liability for cannabis is not all that high, if you start adding in other drugs like opioids or stimulants, that could make it much more addictive," said James MacKillop, co-director of the Michael G. DeGroote Centre for Medicinal Cannabis Research. "One of the advantages of the legal market is that hopefully, there will be quality control in place, and there won't be the same risk of lacing." "I see a lot of youth who are using poppers," said Dr. Suzanne Archie, clinical director of the Cleghorn Early Intervention in Psychosis Program at St. Joseph's Healthcare Hamilton. Archie describes a popper as a small, cut piece of a cigarette topped with marijuana. The combination is lit and smoked, producing a quick and inexpensive high. "A lot of them are very young when they start doing it, and it can increase the addictive potential of marijuana." A B.C. study suggests tobacco with cannabis seems to increase risk of early onset chronic obstructive pulmonary disease (COPD). 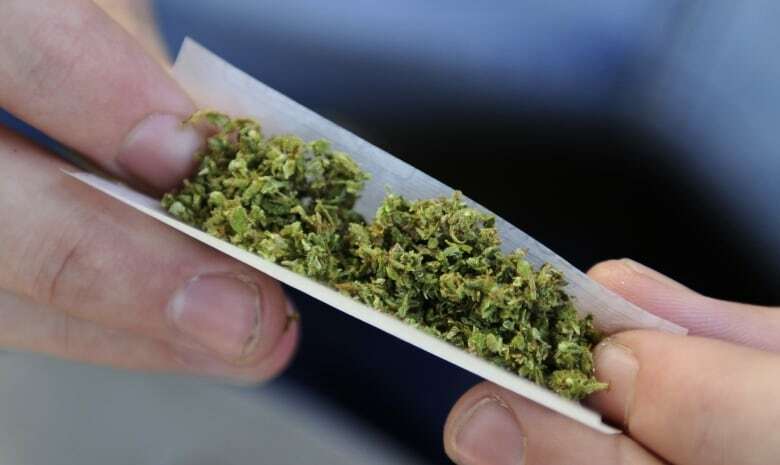 Like alcohol, marijuana affects driving skills such as reaction time and ability to divide one's attention. 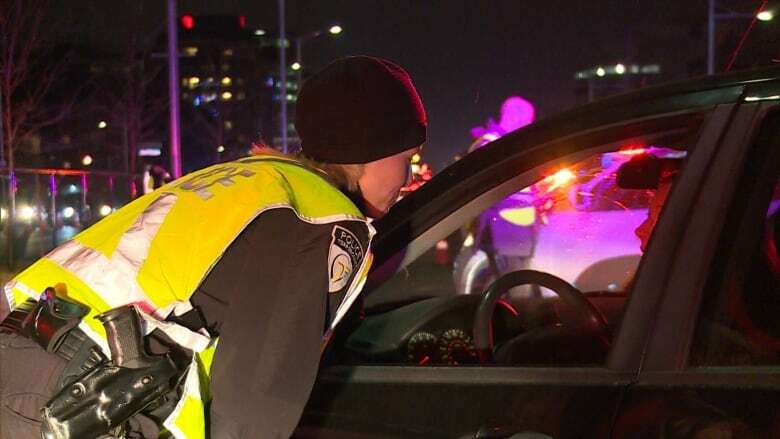 "Cannabis users generally report that it's less dangerous to drive after using marijuana than is to drive after alcohol," said Michael Amlung, assistant professor of psychiatry and behavioural neurosciences at McMaster University. "A Canadian survey among youth said that it's not dangerous at all to drive after cannabis use. The science simply does not support that." People have their favourite tips for coming off marijuana. None of them work. Especially exercise, according to MacKillop. "In fact, exercise can have the exact opposite reaction," said MacKillop, who adds that exercise can have the effect of releasing tetrahydrocannabinol (THC), the active ingredient in cannabis. He said there's one sure way of regaining one's faculties. "The best method of clearing THC out of a person's body is time for the drug to be metabolized." 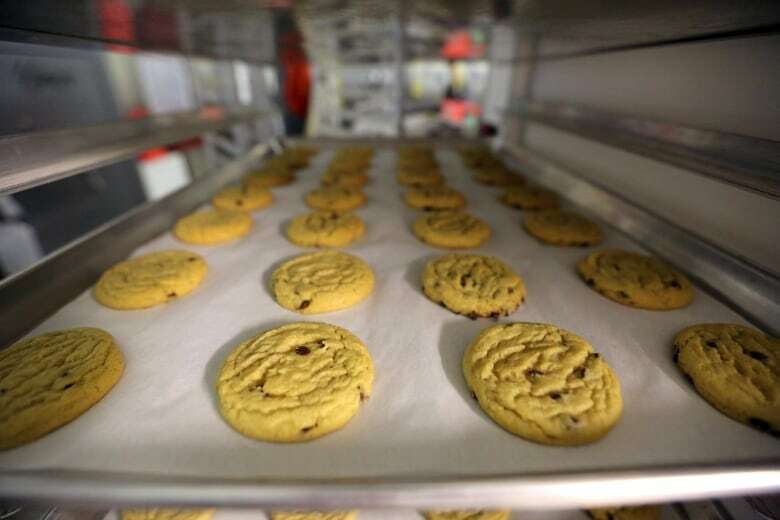 People who are used to smoking marijuana may want to try edible products when they become legal in about a year's time. What they should not do is bank on their experience "toking," according to Jason Busse. 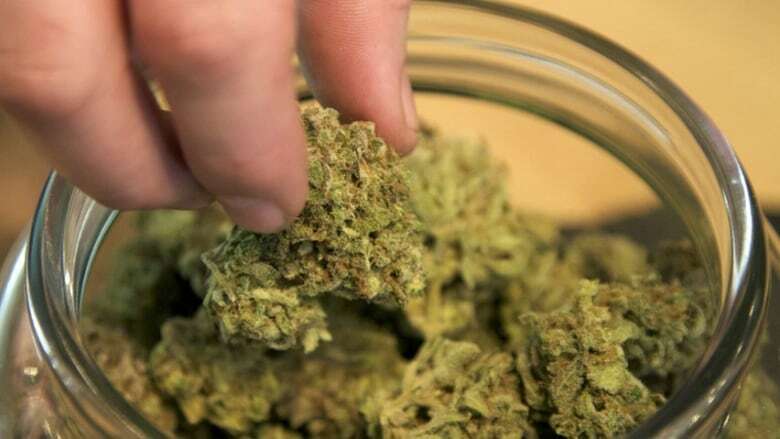 "The surprise that awaits them is how long it takes to feel an effect," said the co-director of the Michael G. DeGroote Centre for Medical Cannabis Research in Hamilton. "People who are used to getting that typical rush [from smoking] may think that edibles are not nearly powerful enough, and will have [more]. All of a sudden, everything hits at once, and they may be into a cannabis overdose." While not fatal, an overdose of marijuana can induce unpleasant effects such as paranoid thoughts and hallucinations.